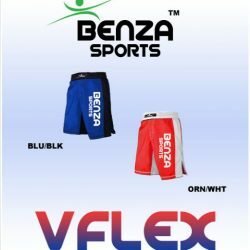 Benza Sports provide quality boxing equipment in Toronto. Our store provides branded boxing shoes, gloves, shorts, head gear and more. Moreover, we deal in various brands such as BENZA, EVERLAST, CENTURY, HAYABUSA, TITLE. Contact us (416-992-0943) for more information about our sports equipment.